Bill Broyles sent in this pic. 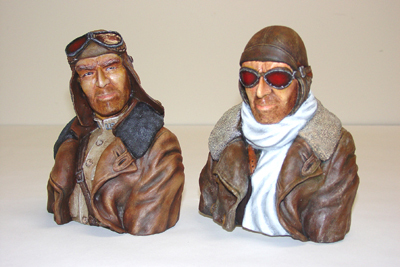 Chad Shaffer created this rugged pair. 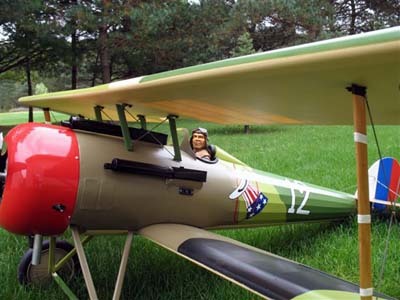 Darryl Bergstrom built this plane for a series of articles on Model Aviation Magazine. This pilot was created for the same series. 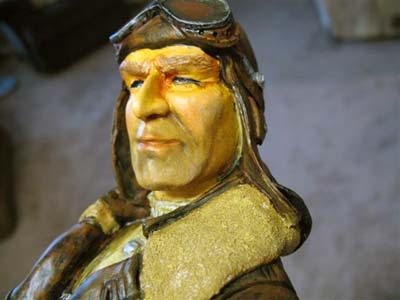 This pilot painted by Roy Seals at HP Pilots. 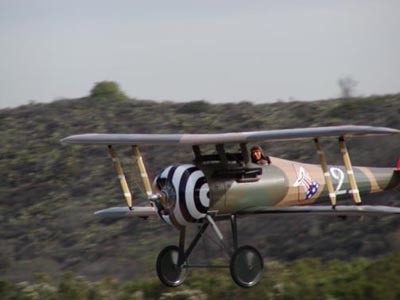 Don Preister sent in these photos of his Nieuport 28 and pilot. 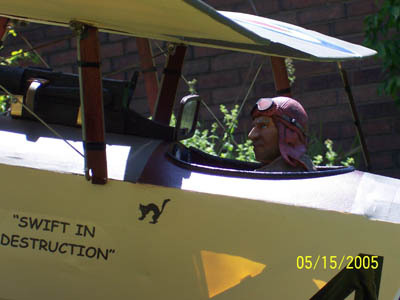 Don credits his wife, Margie, for the paint job on the pilot. Nice teamwork! here is my Aces of Iron and Stampe 1/4. Perfect combination!!! !